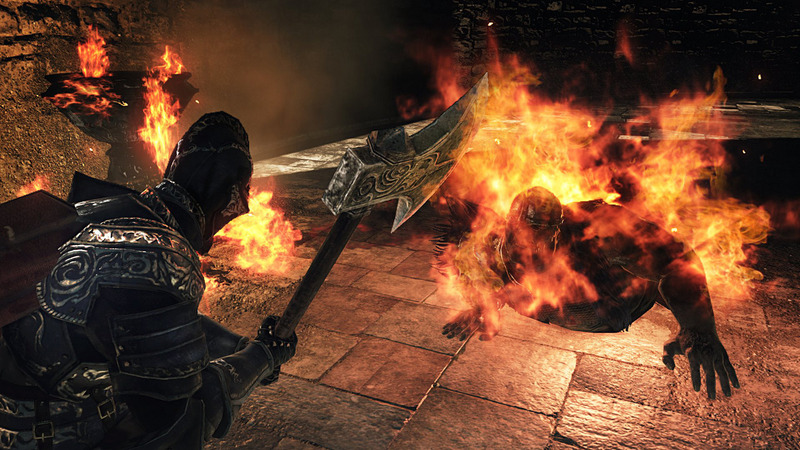 What if Dark Souls was animated like Cuphead? 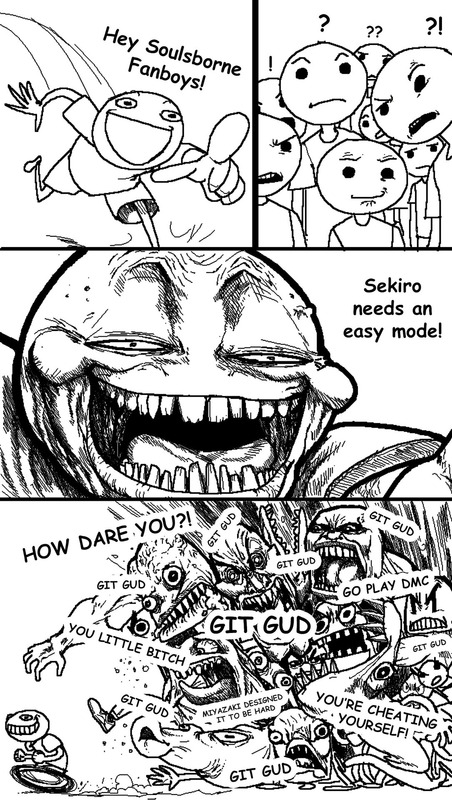 Would you play that? 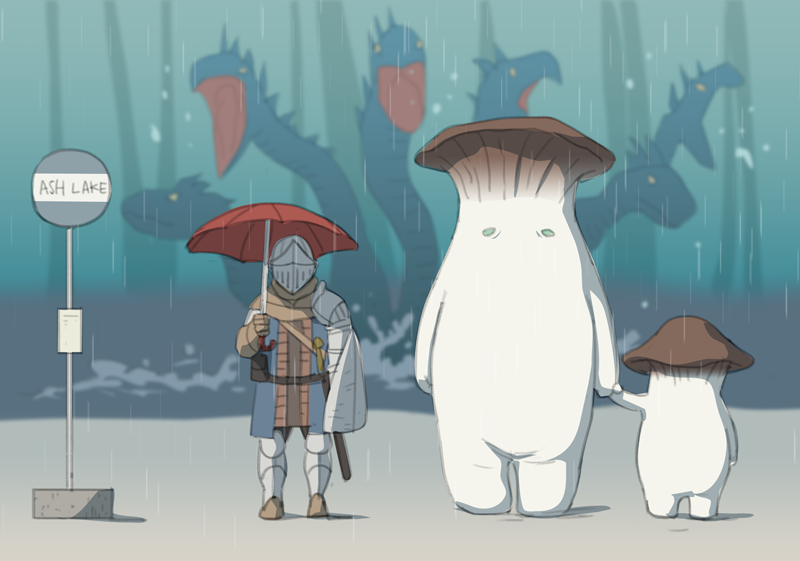 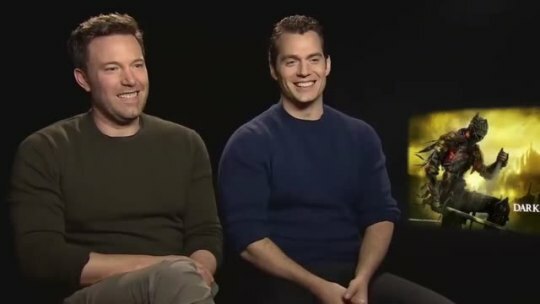 (We would). 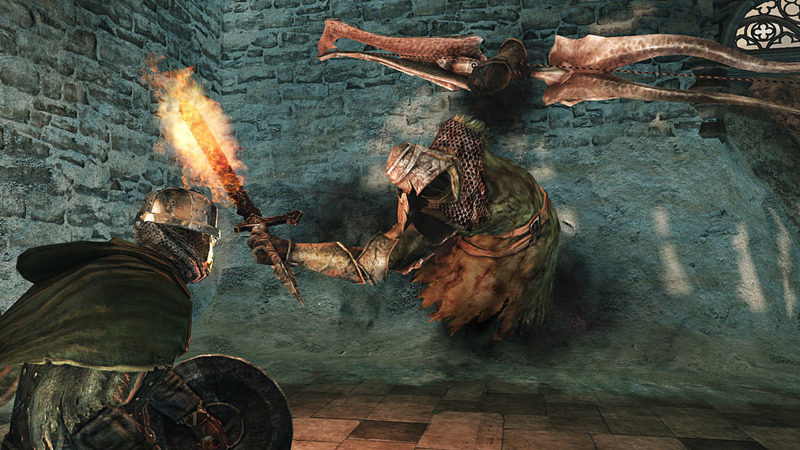 The official Dark Souls Twitter delivers some real gold. 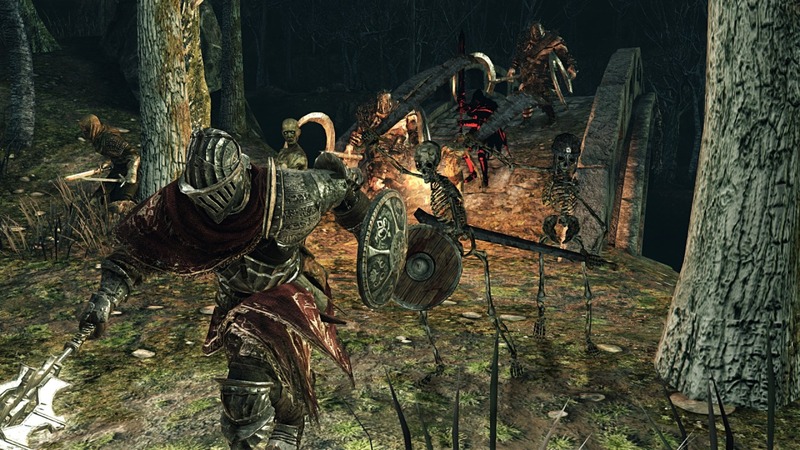 Warrior fights the forces of evil as he explores Undead Settlement. 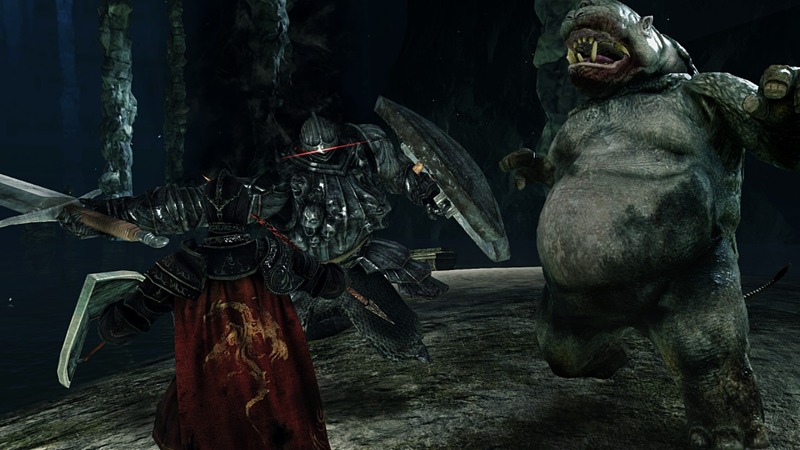 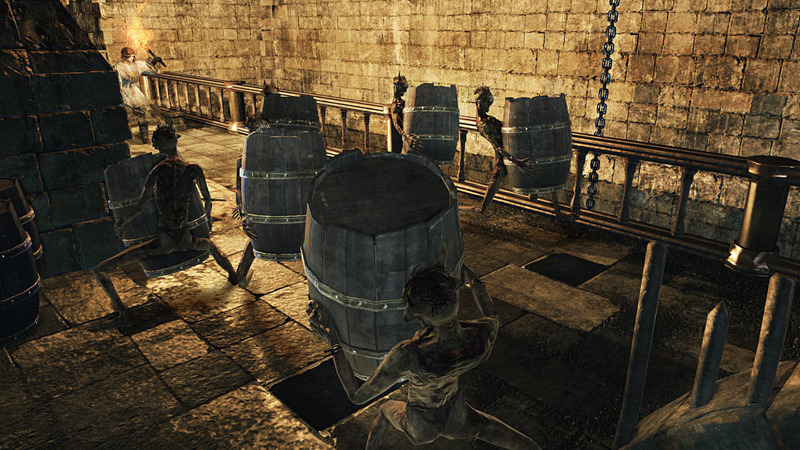 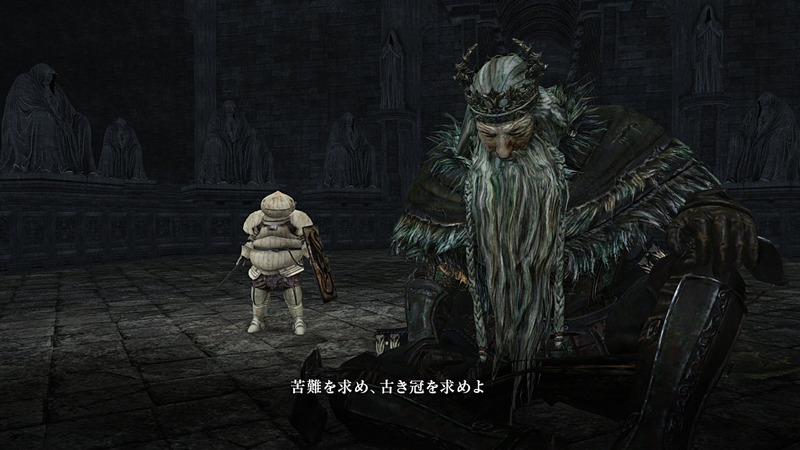 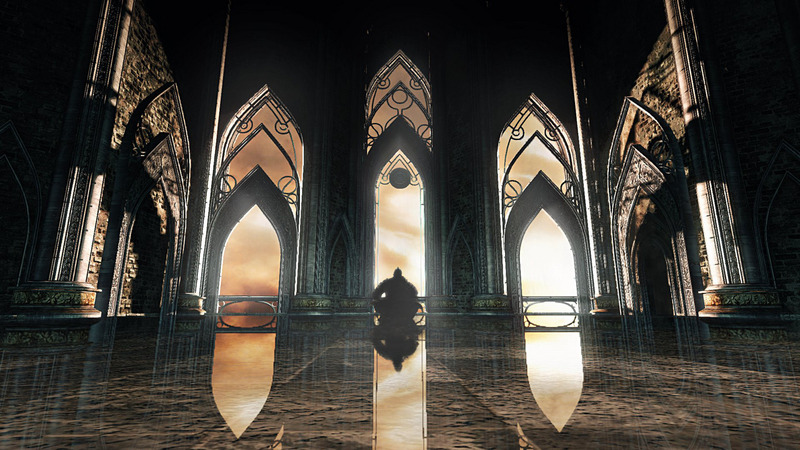 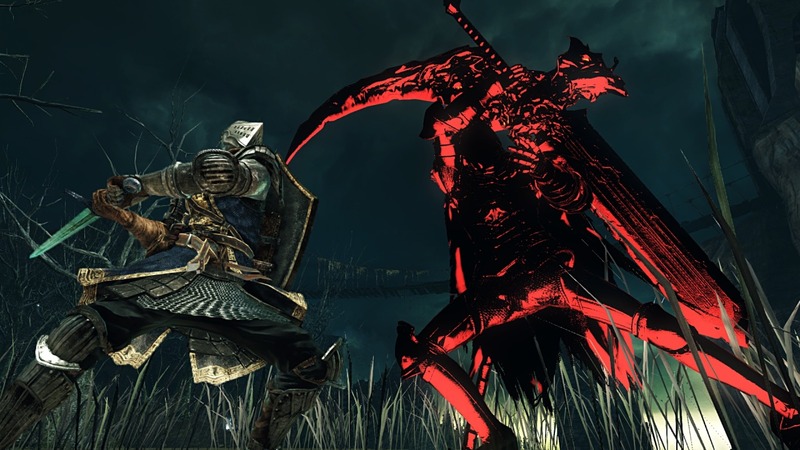 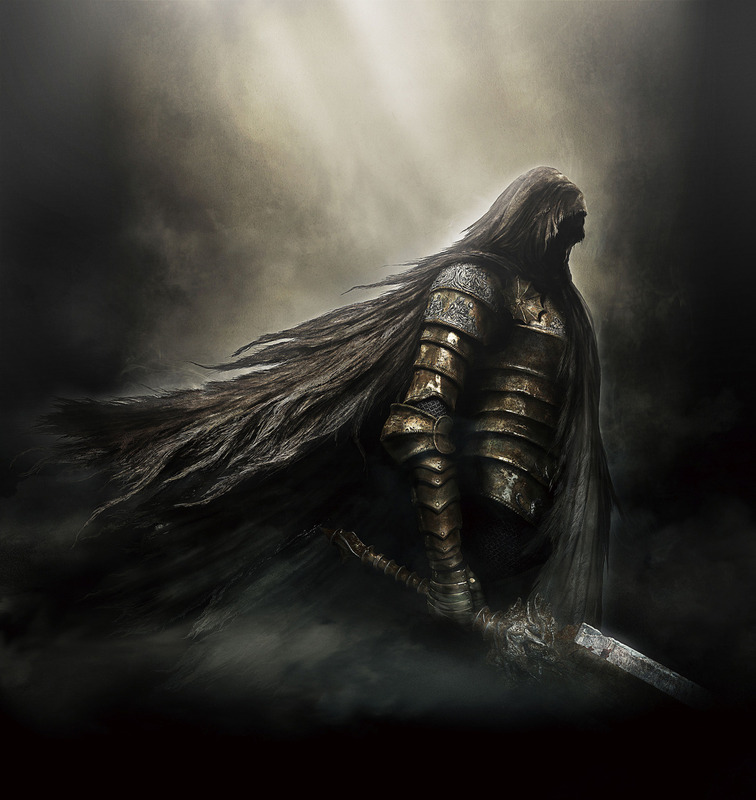 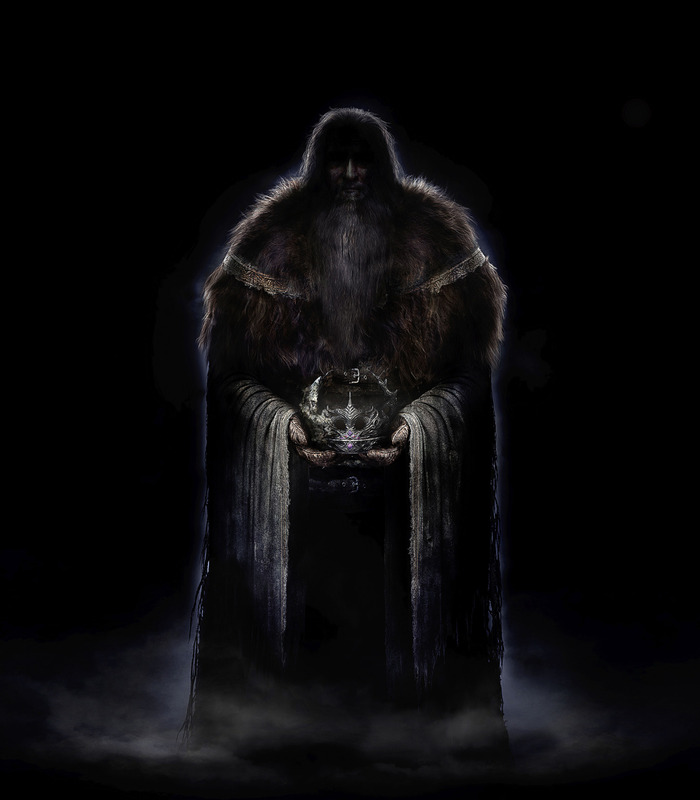 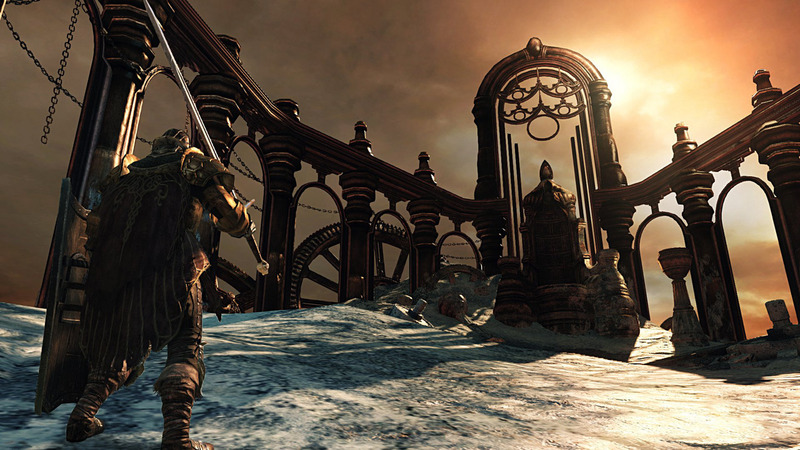 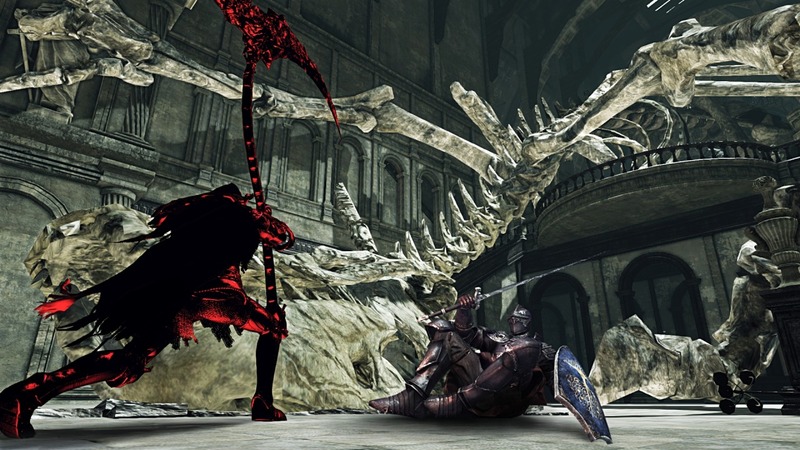 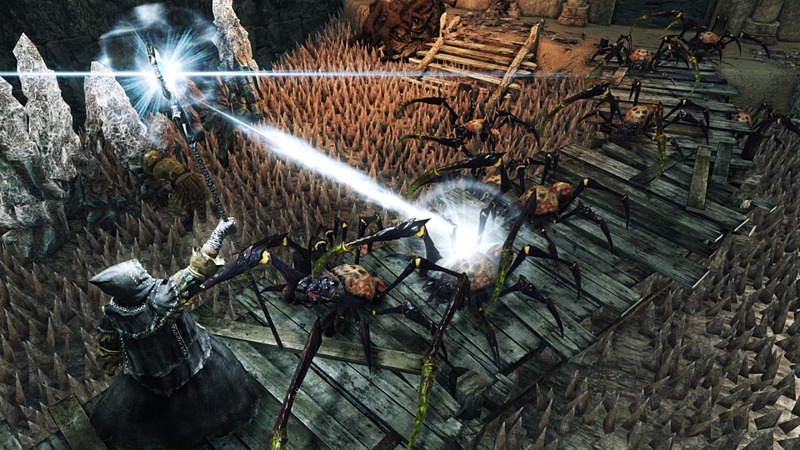 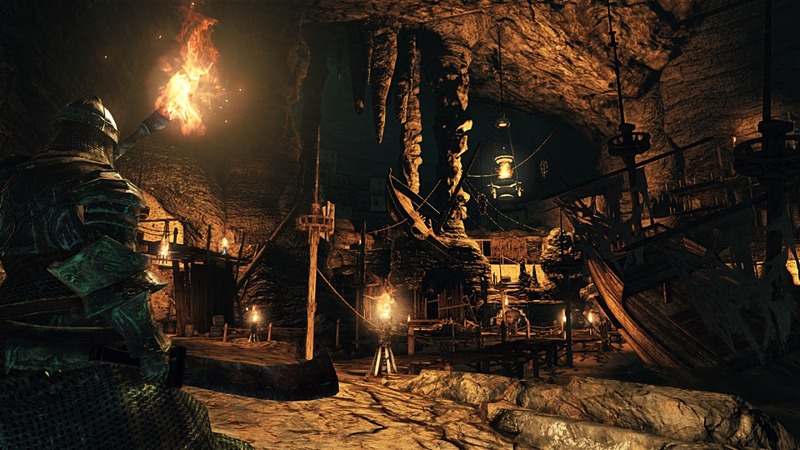 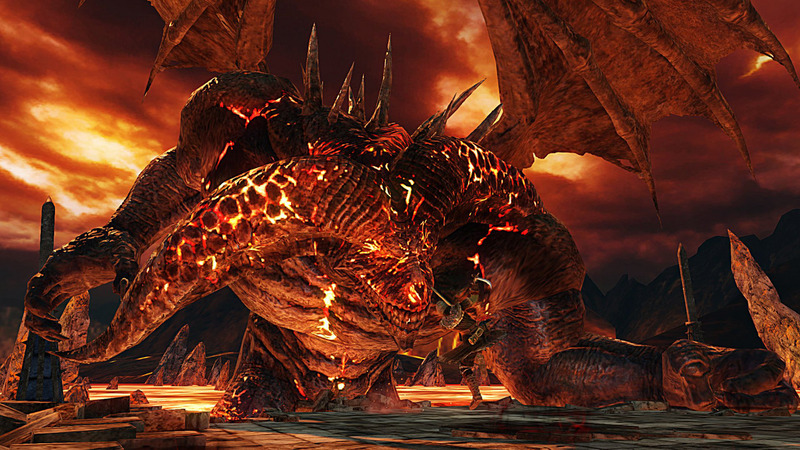 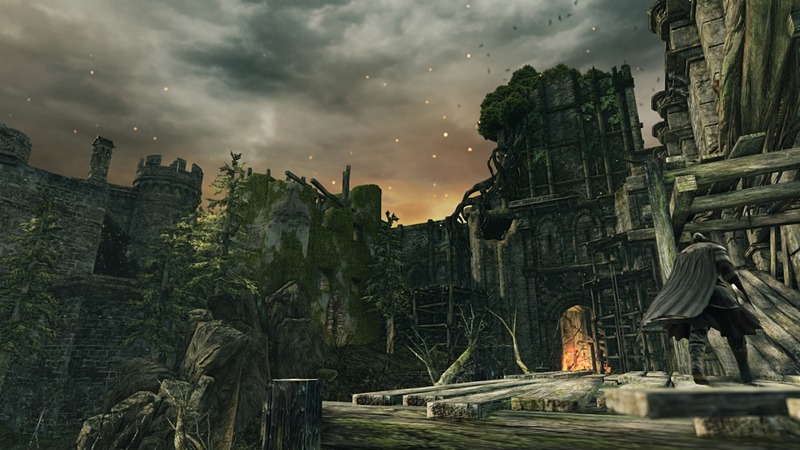 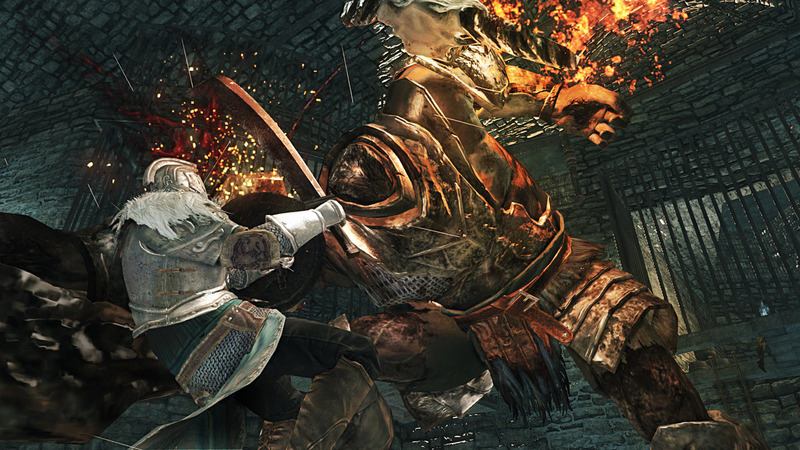 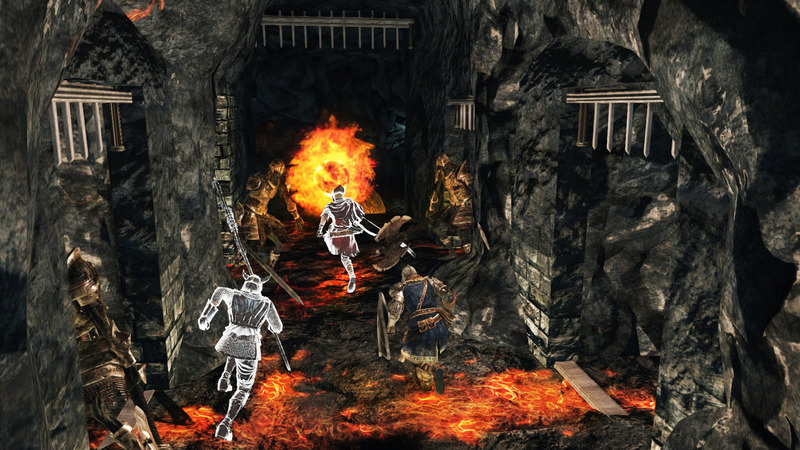 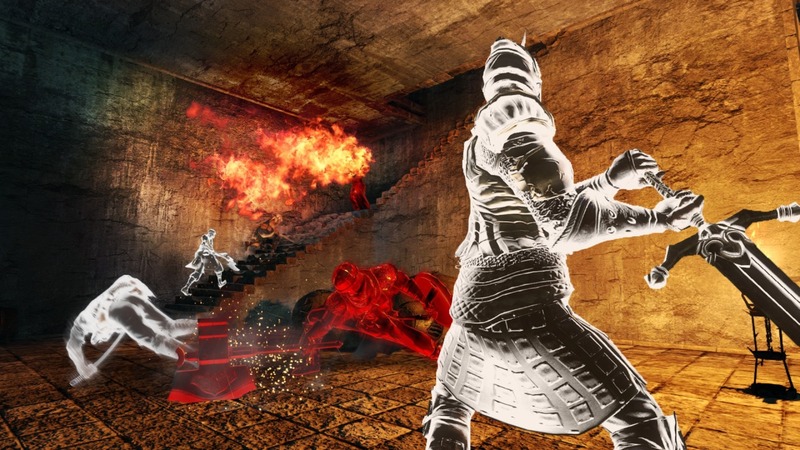 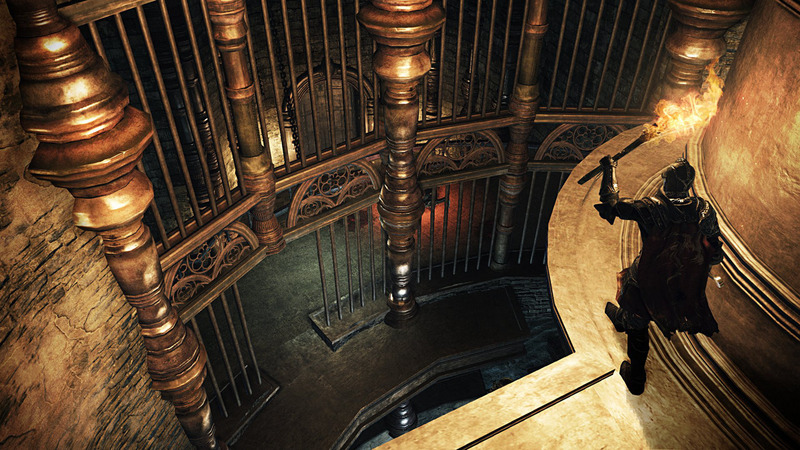 Bandai Namco has released a new video and screenshot gallery for their upcoming Dark Souls II upgrade.